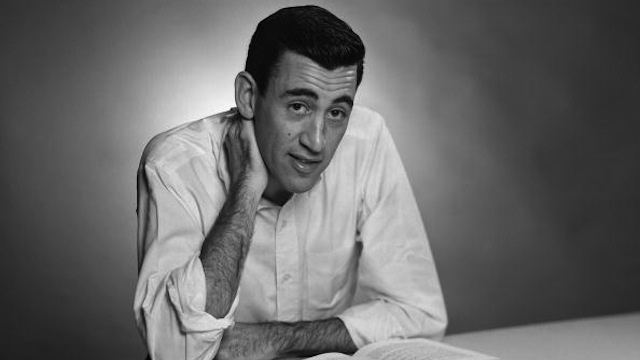 In “Just Before the War with the Eskimos,” a story in J. D. Salinger’s second book, Nine Stories (1953)—his first was his novel The Catcher in the Rye (1951)—all four characters, two girls in their teens and two men in their early twenties, are so vividly drawn and speak in such perfectly rendered idiomatic American English that the reader might be watching them in a movie. These days the story also has the quality of a faultless antique: a Manhattan taxi fare, for example, comes to 65 cents. With the stunning WikiLeaks release of hundreds of thousands of confidential or secret State Department cables, the website’s detractors have argued that America’s global bargaining position is immeasurably weakened, and that our diplomatic allies are imperiled by the sometimes damaging and damning revelations of behind-the-scenes decision-making. Several weeks ago, while at my parents’ house, my mother started talking about her escape from the concentration camp in the former Yugoslavia, post World War II. Most of the stories my mother shared about the camp I’d heard before, many times before, and so it took me a minute before I realized what she’d said. This story was new.